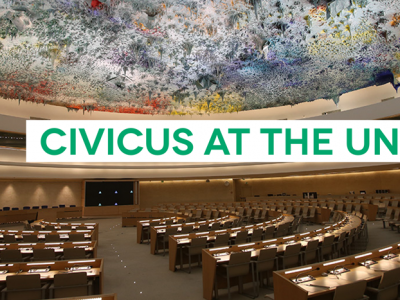 CIVICUS welcomes the High Commissioner’s final update and thanks him for his continued support for human rights defenders and for speaking the truth to power in this August room for the last four years. You have been the voice of the silenced and helped to ensure that the grievances of victims of human rights violations are echoed in this chamber. For that we thank you. CIVICUS shares the High Commissioner’s concerns about civic space restrictions in Bangladesh, in particular threats and attacks against journalists from government-affiliated groups, security forces and religious extremists and the failure to bring perpetrators to justice. The government has used the Information and Communications Technology Act to punish critics and a proposed Digital Security Bill could be used to criminalize online expression and promote self-censorship. The right to freedom of peaceful assembly continues to be restricted including of activists protesting the recent extrajudicial killings. We are equally worried about the recent violent attacks on civil society and HRDs in Nicaragua. 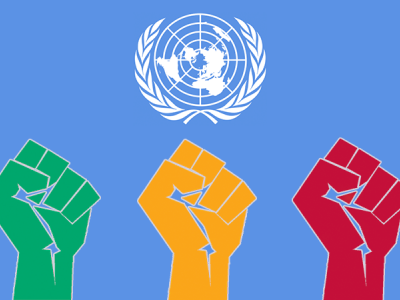 On 30 April, 323 national, regional and international organisations and networks, in a joint statement condemned the violent repression of the demonstrations held in Nicaragua against the social security reforms and demanded respect for the right to peaceful protest. Since then the repression and use of excessive and indiscriminate force have continued and resulted in a at least 170 deaths. The government should immediately put an end to all violent acts, engage in a genuine dialogue with civil society and accept requests to conduct an impartial investigation into the killings. 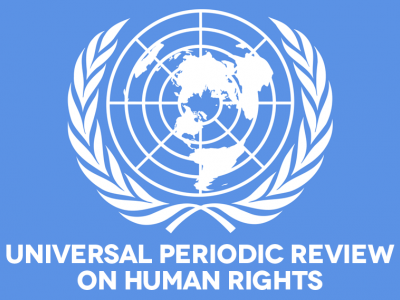 We urge all states underscored in the High Commissioner’s report to take immediate measures to address persistent and widespread violations of the rights essential to civic space, including by allowing access to relevant UN Special Procedure mandate holders.